Sign your Special Pet up for All the Perks during Check in ! I, FIRSTNAME\ LASTNAME, do hereby entrust Country Club for Pets to care for my BREED "PETNAME" for its boarding stay from ARRIVAL to DEPARTS and agree to all of the terms listed below. 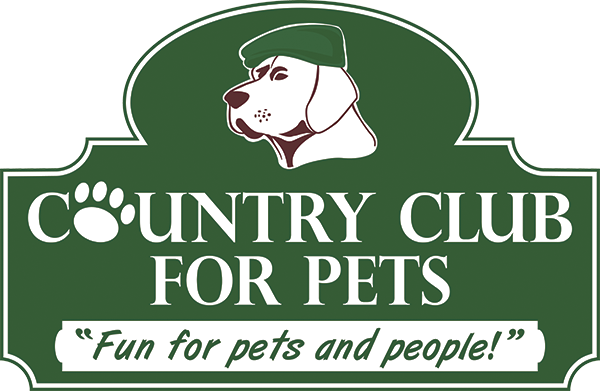 I authorize Country Club for Pets to do whatever they deem necessary for the health and well being of PETNAME. I am solely responsible to pay for any and all expenses relating to the kennel stay. I agree to pay a rate of $28.00 per night. A late pick-up charge of $17.70 will be added if the dog is picked up after 11 am Mon - Fri 12pm weekends and Stat Holidays. If my pet requires any special care for geriatrics, transportation, grooming, medicating, etc. I authorize Country Club to provide that care and agree to pay for those services. I agree that I am solely responsible for any damages that the above mentioned pet may cause through malicious or improper conduct. I agree all shots are current, including Bordetella . I also understand that even though my dog is vaccinated for bordetella, it may not prevent my dog from getting it. I agree to allow PETNAME to socialize with other pets. Through rough play, PETNAME may incur scratches and/or abrasions etc. and I am aware I am solely responsible for the above outcome of my own pet. I would like to have my dog bathed or groomed before pick up for an additional charge. EXTRA ACTIVITES: Please initial any that apply. Each extra is given once per day, unless otherwise stated. I have read this agreement on this date, CONTRACT DATE, understand its terms and sign it freely. 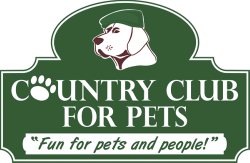 * Please note our customer's satisfaction is of utmost importance at Country Club for Pets. If you are not 100% satisfied with your experience at our facility, please notify a manager as soon as it comes to your attention so we can do our best to improve our business.